Approximately 30 million people in the U.S. have some form of liver disease. However, its symptoms can be vague and easily confused with other health complications, making it difficult to diagnose. 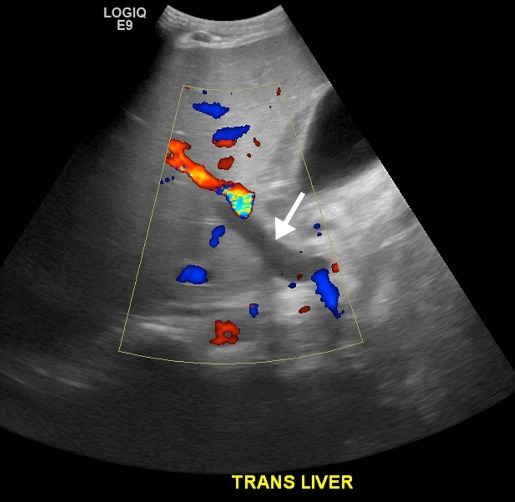 In April 2016, the FDA approved the use of contrast agent for liver lesion characterization in adult and pediatric patients, offering clinicians a fast way of confidently detecting problems in a patient’s liver, using non-ionizing radiation. Our main clinical indication for contrast enhanced ultrasound (CEUS) is to characterize focal liver lesions. Focal liver lesions occur in about 17 percent of children after cancer therapy. When such lesions arise, it is crucial to determine whether they are benign or represent metastatic disease. Before utilizing CEUS at our institution, such patients would undergo additional imaging (often MRI which can require sedation of young patients) or early imaging follow-up to determine the growth rate of the lesion. This approach resulted in added time, cost and anxiety in the patient’s management. Now these patients undergo CEUS on the same day or the next day after the original imaging exam that discovered the focal liver lesion. This approach is quick, low-cost, uses non-ionizing radiation and is sedation-free. It provides immediate clinical images, which enables physicians to give feedback to the patient, their family and treating physician. I believe the role of CEUS in pediatric oncology will increase. There are a wide variety of potential applications. In addition to being low-cost and sedation-free, it has the added benefit of being portable. This is an important attribute in our institution because patients needing imaging studies may be too ill to come to the radiology department. The system can be easily transported to their bedside. Children are naturally in motion, so it’s important to be able to capture clear images quickly. With the introduction of targeted therapies into cancer clinical trials, there is a growing need for functional and metabolic imaging methods that go beyond a simple measurement of tumor size. Dynamic, quantitative contrast enhanced ultrasound may provide a method of assessing tumor blood flow which, in turn, may reflect or predict response to therapy. This, however, needs to be validated in clinical trials. 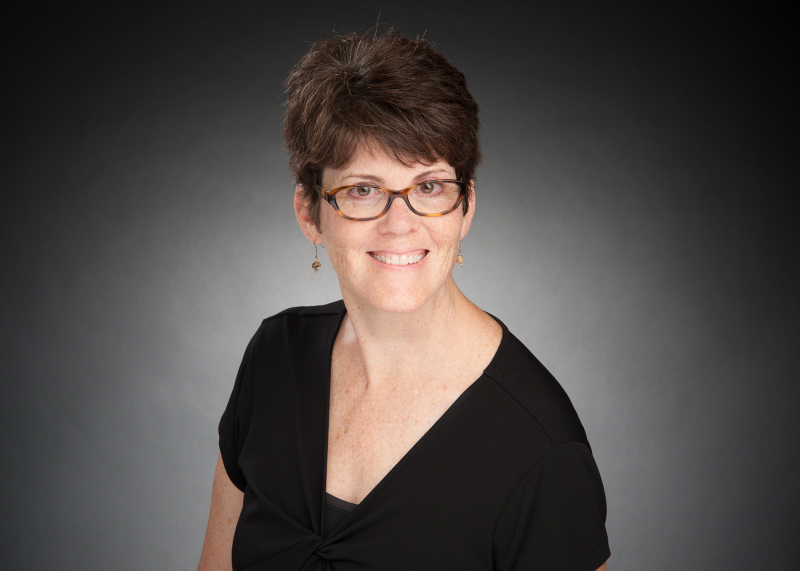 About the author: Dr. Beth McCarville is the chief of the Body Imaging Section at St. Jude Children’s Research Hospital.